← Worldbuilders auctions are live! Bid on a critique by me or enter to win another. I think I’ve exhausted myself of any and all Weighty Topics I care to address on the blog these days. (Note: There are many, many Weighty Topics to discuss in the world, generally speaking. What I choose to talk about here is an exceedingly thin slice of that.) So I figured I’d give you some updates on what’s going on with writing and such. The fun stuff. 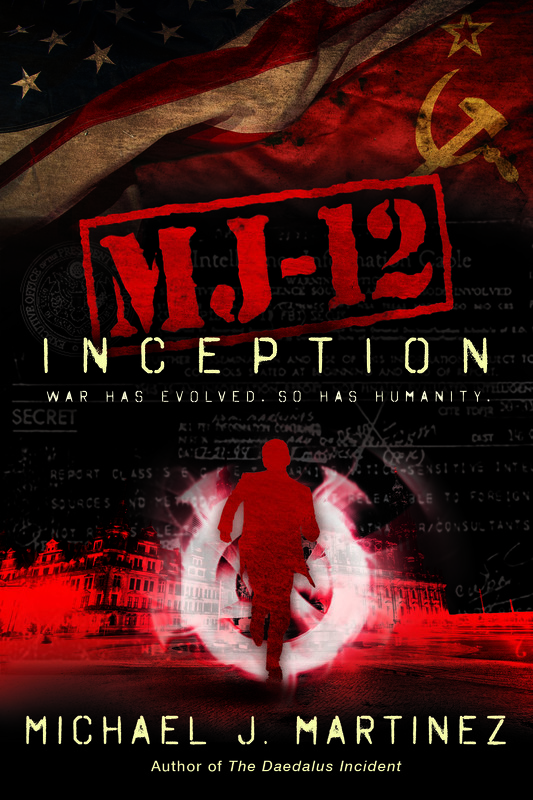 First off, MJ-12: Inception remains with editor Cory Allyn in his Maine editing bunker. No word if there’s a moose involved. I haven’t received any emails with “WTF were you thinking” as the subject line, so I’m encouraged. 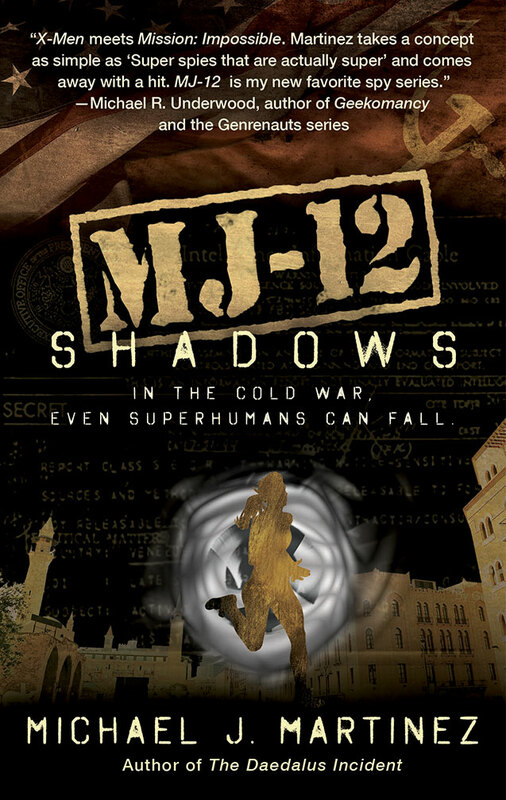 The nice thing is, we’re still months away from release — building in some lag-time between The Venusian Gambit and MJ-12: Inception was a smart thing to do. Whatever I need to do, it won’t be a scramble to get it done. This is a good thing. We’ve been doing some metadata and catalog stuff in the meantime, the kind of stuff you’ll see on Amazon pages, in publisher catalogs or on the back of ARCs. 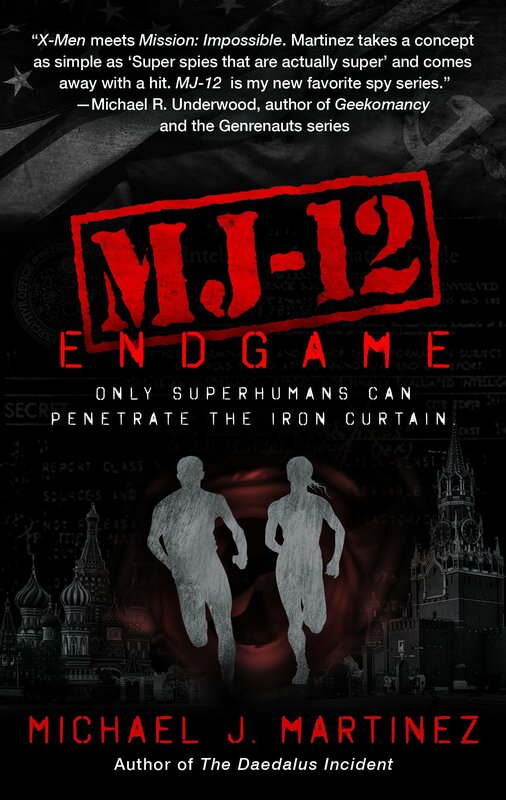 There’s also bits and pieces of business ponderings, and some neat opportunities to preview the first MAJESTIC-12 novel this spring, even beyond the planned build-out of MJ-12.net. More on that when it’s ready. I’m also writing my short story for Geeky Giving, which is due in January but I’m hoping to finish by Christmas, if only to have the holidays off. Plus, Cory will emerge from the bunker any minute now with edits, and I wouldn’t mind having this story done before tackling the novel, lest I mix my neuroscience with my espionage. Remember, if you get priced out of the auction, you can still chip in $10 or more and be entered to win a critique by me, and others, as part of the WriMos for Worldbuilders lottery. And that’s all I got. Family’s fine, day job is busy as usual leading up to the holidays. I clean the chicken coop on weekends and putter around with words when I can. It’s all good.